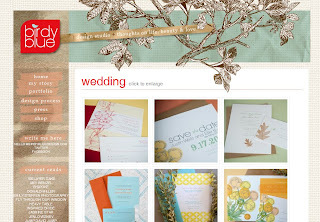 I just found another great blog/designer chick (pun intended)....Birdy Blue. Take a look at some of her work. Very nice. I'm constantly amazed at all the very talented ladies out there.